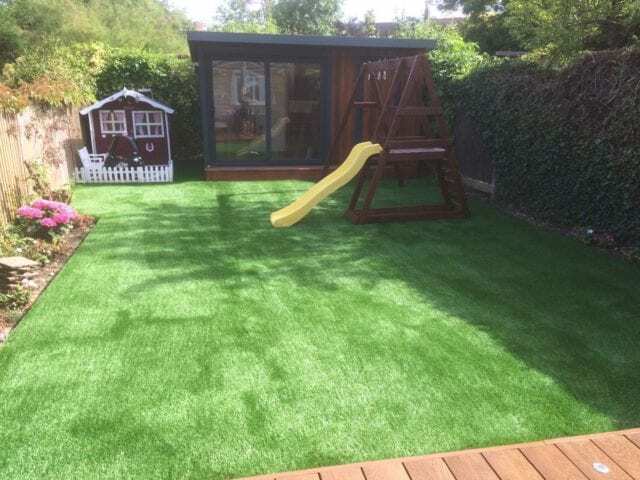 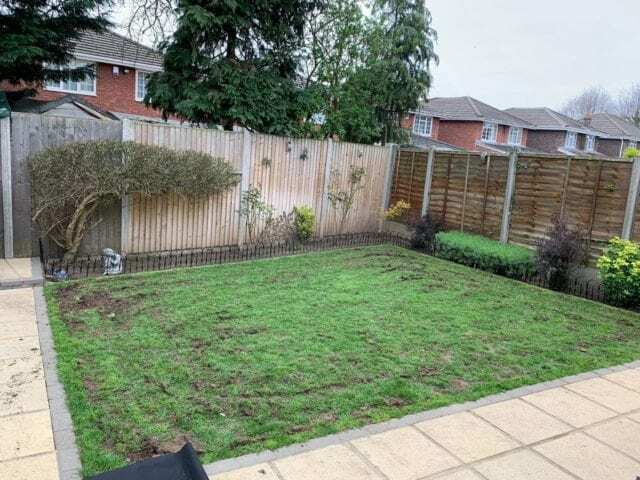 We love the way this Trulawn Supreme artificial grass installation has really brightened up this garden in Slough. 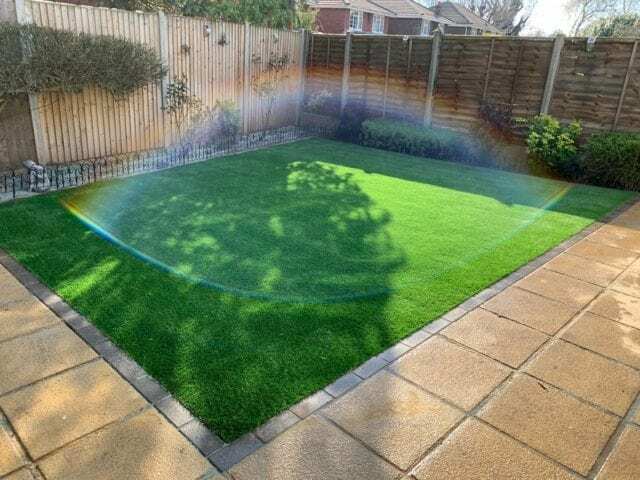 It’s amazing what changing one element like your grass can do! 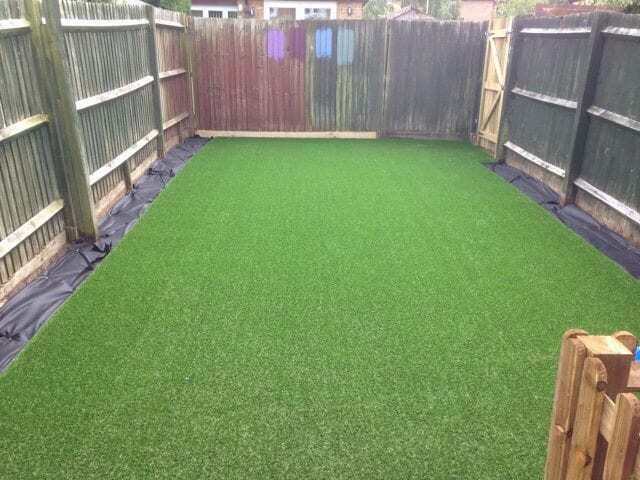 Adding a lick of paint to a fence panel or even just raking away leaves can make a huge difference to your garden. 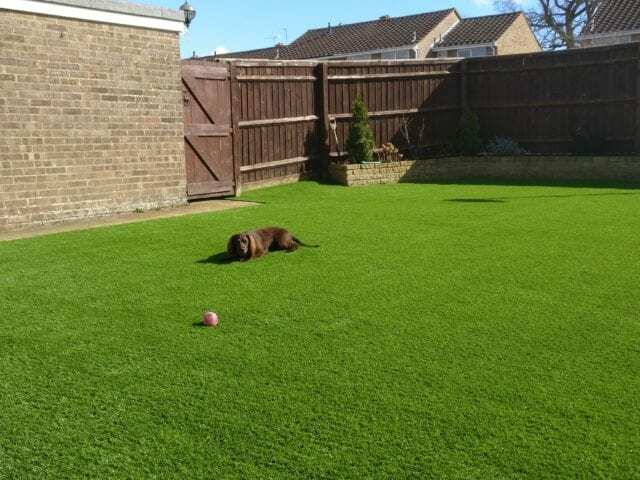 If you’d like to transform your garden with artificial grass, get in touch with Trulawn. 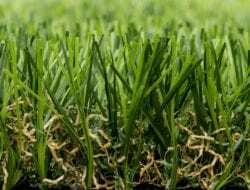 We have over a decade’s worth of experience on lawns of all shapes and sizes.